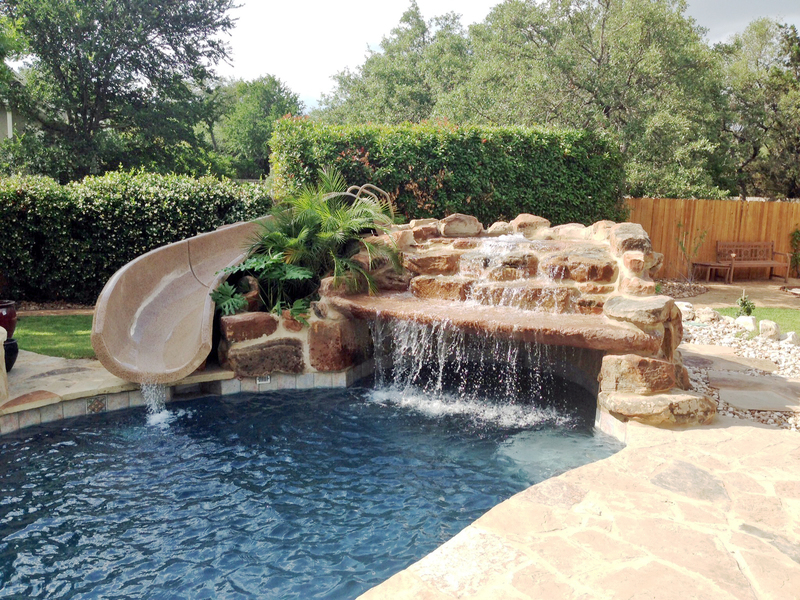 Your Backyard Paradise is Just a Click Away! 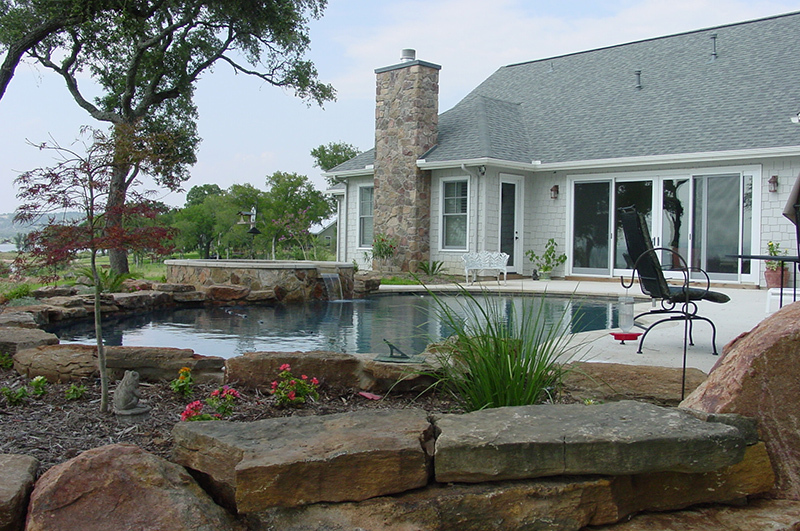 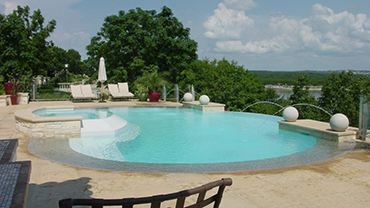 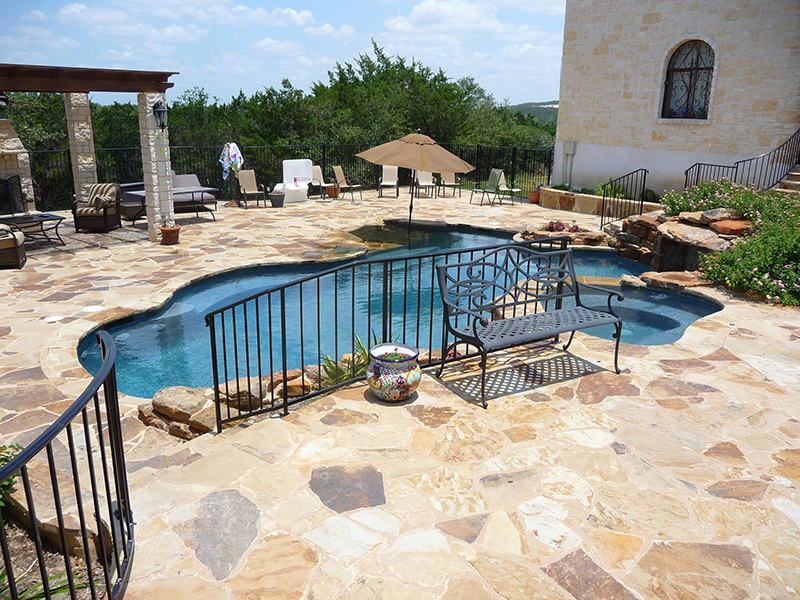 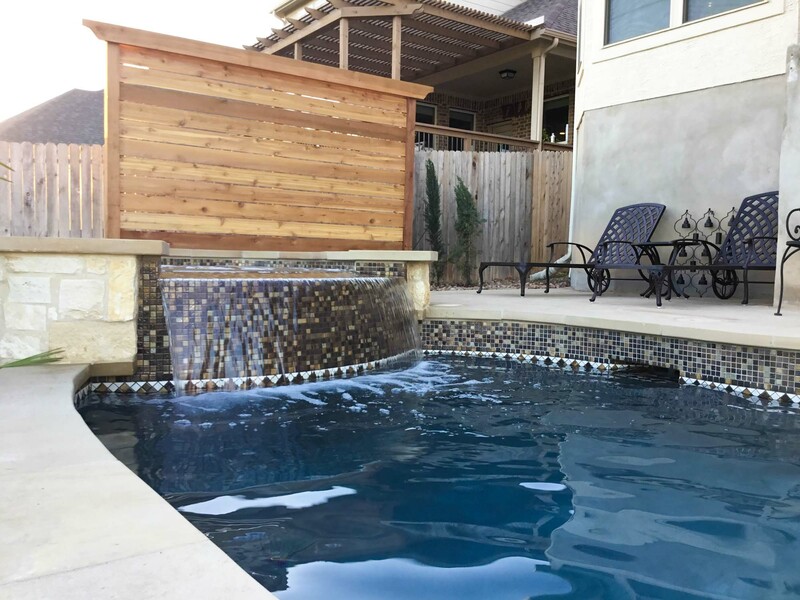 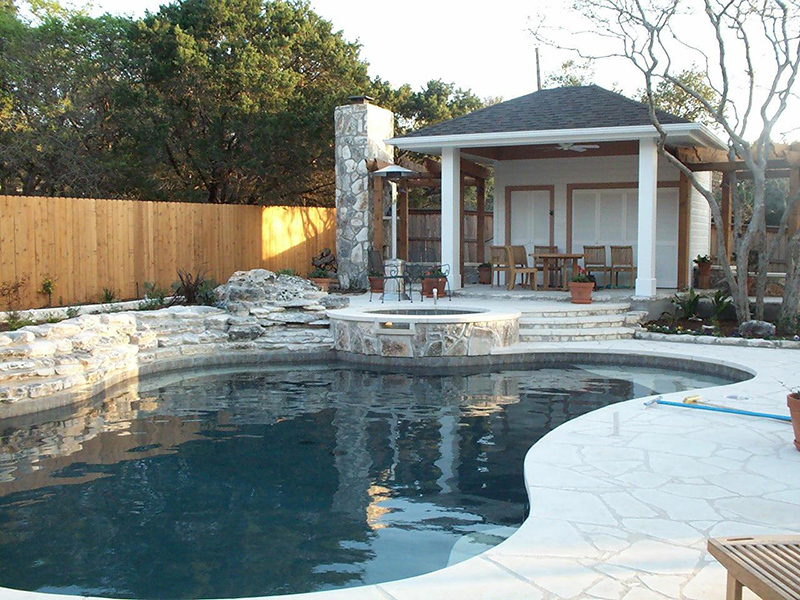 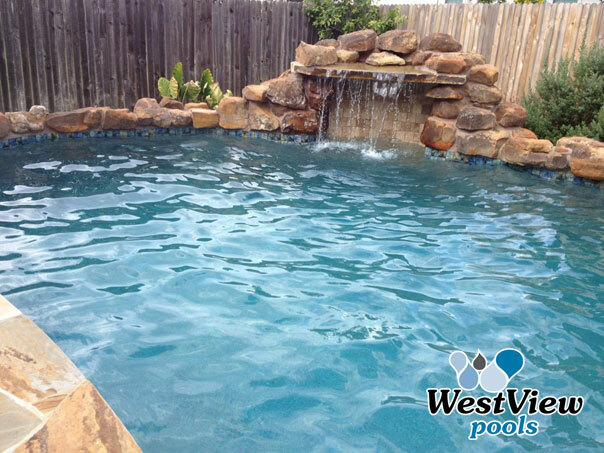 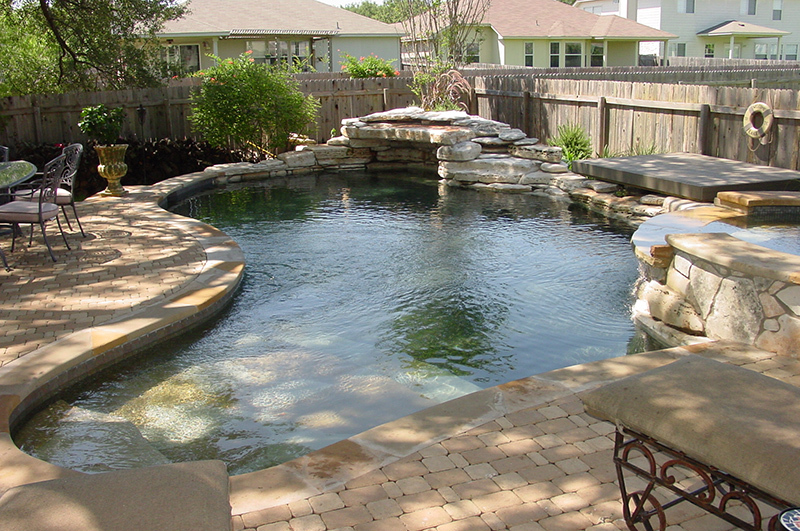 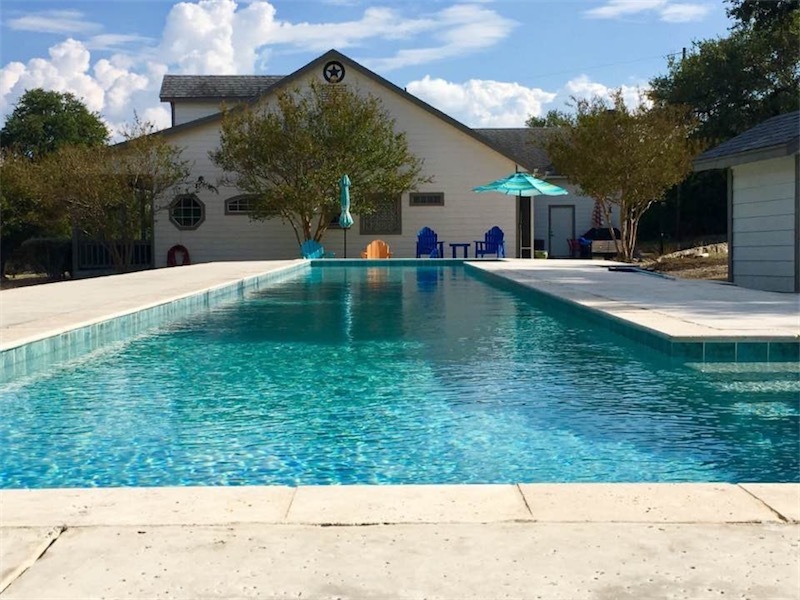 WestView Pools is a family owned and operated company with over 25 years of experience. 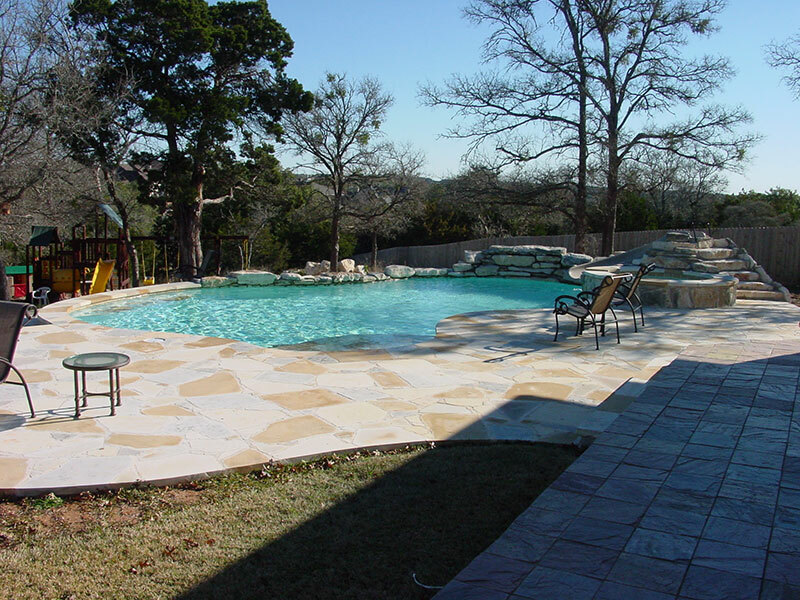 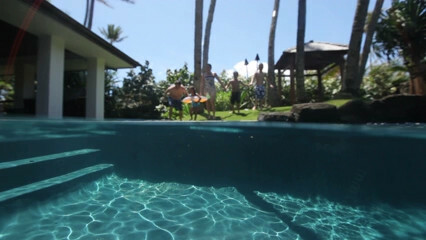 We provide the ultimate pool experience by providing the finest service available today. 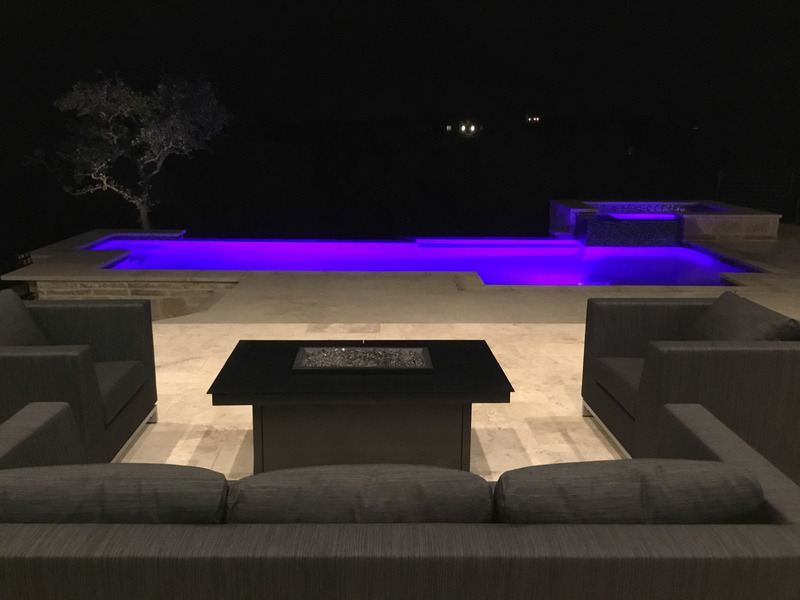 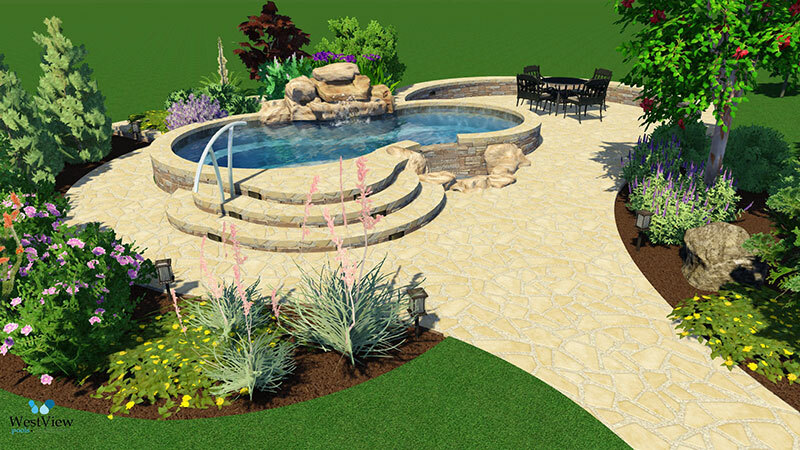 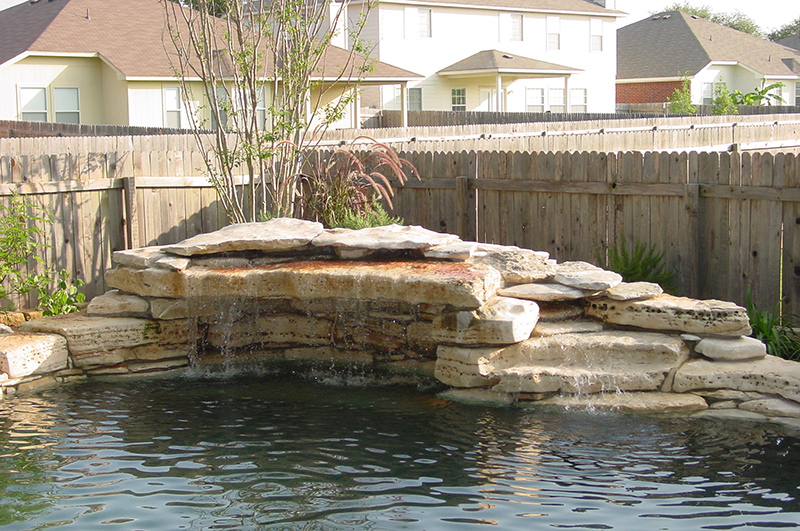 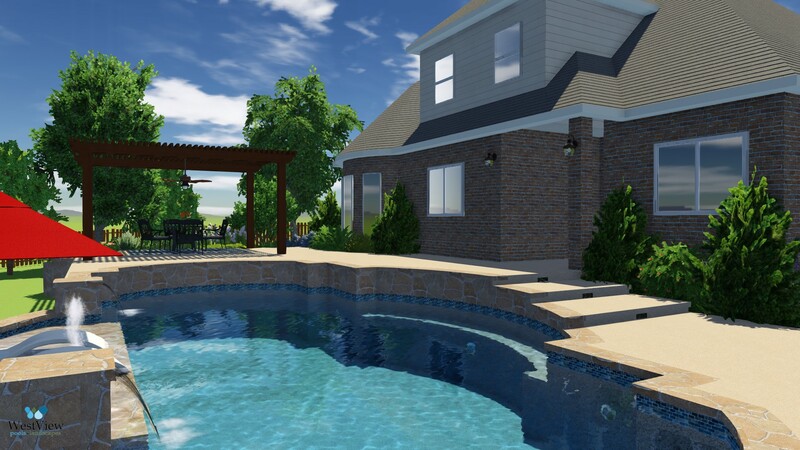 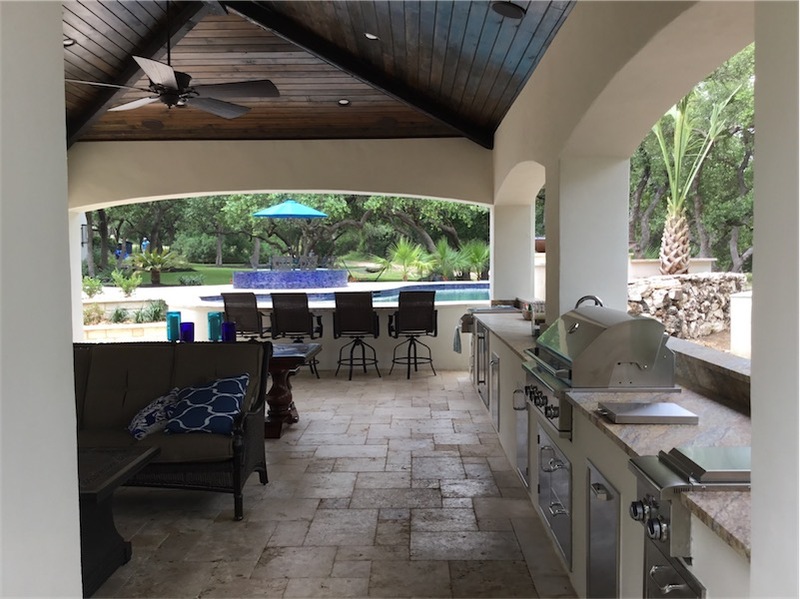 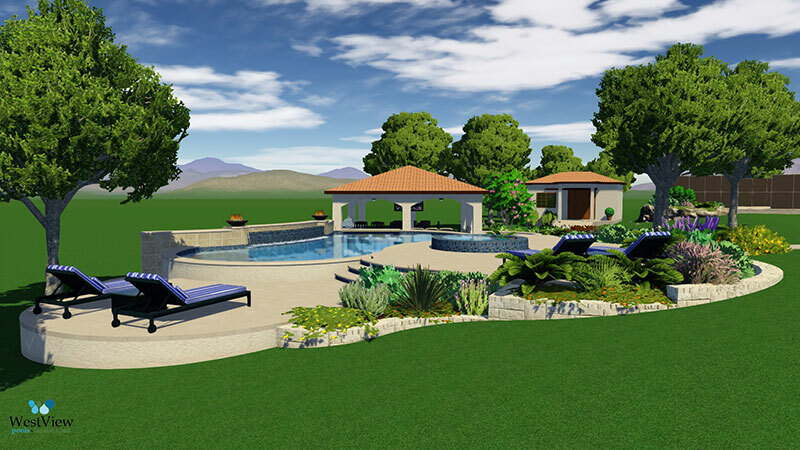 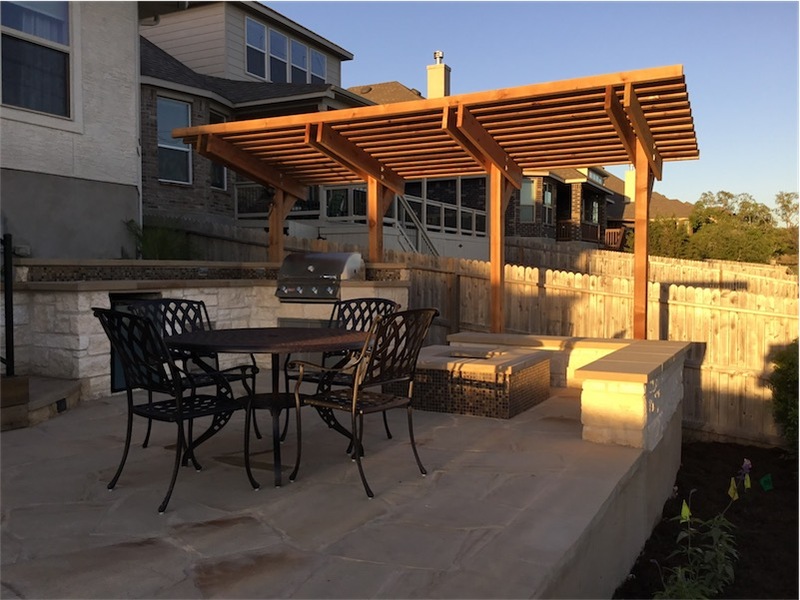 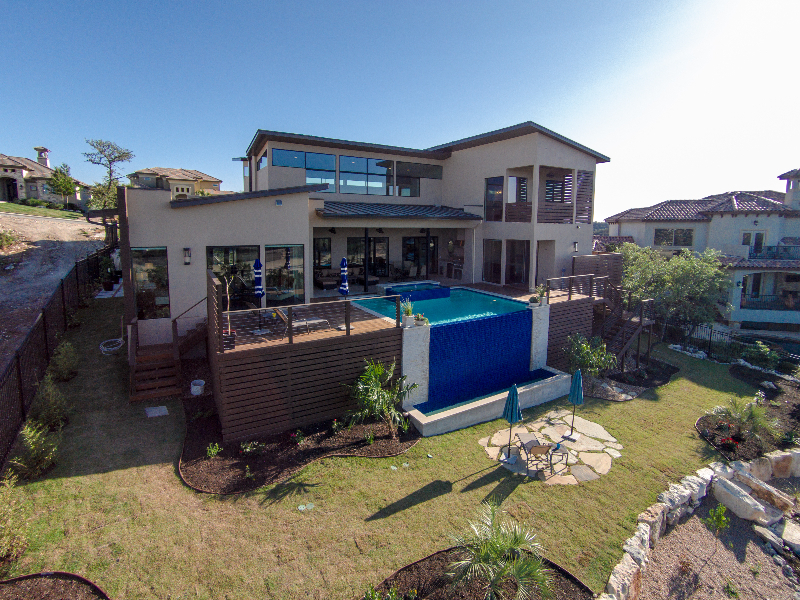 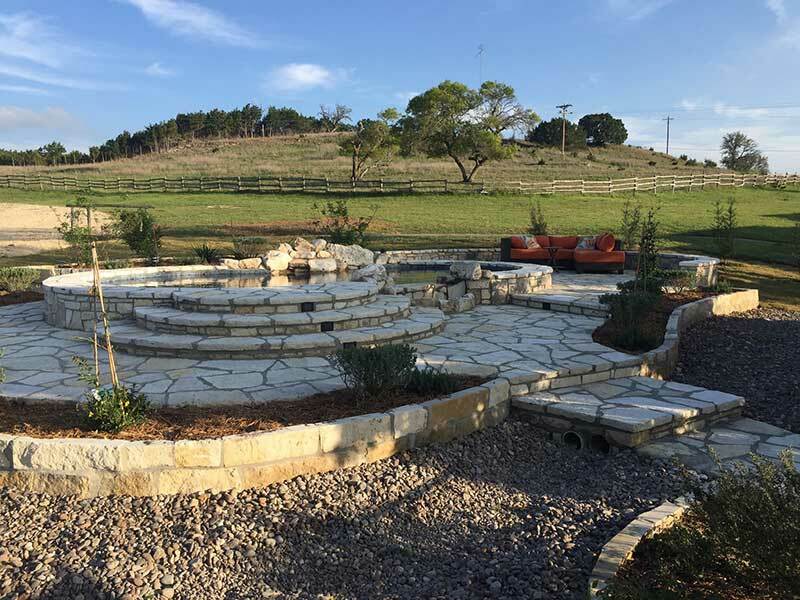 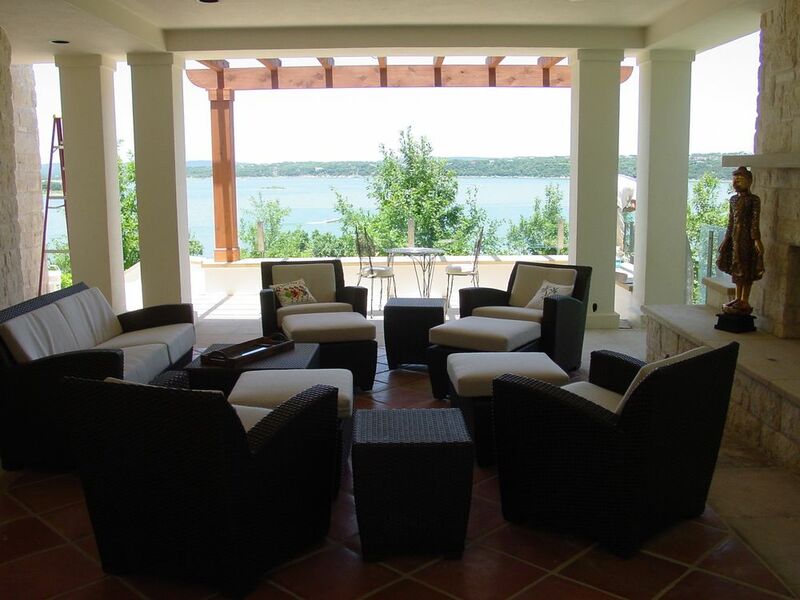 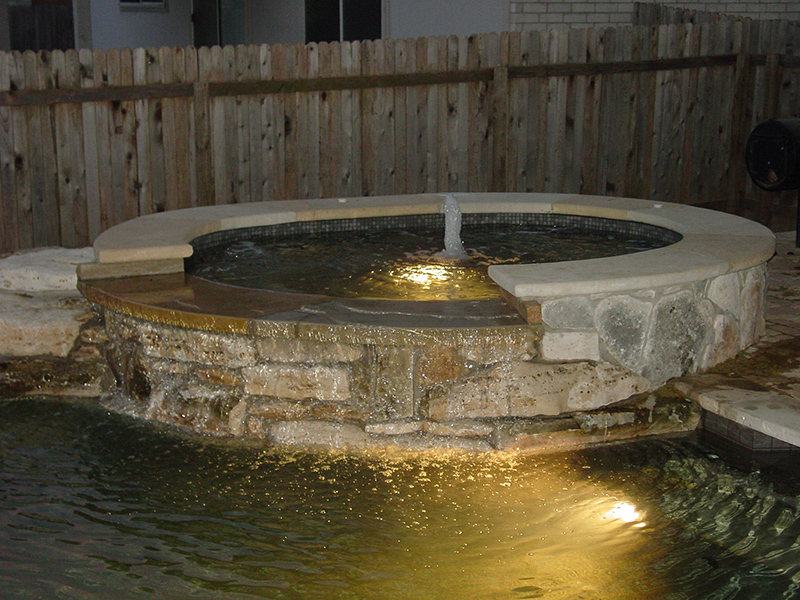 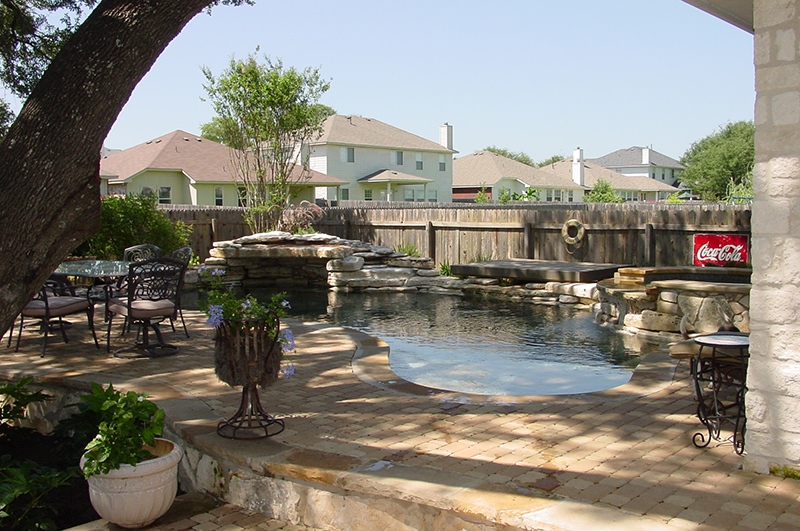 Our team of professionals will transform your backyard into your private oasis providing years of enjoyment. 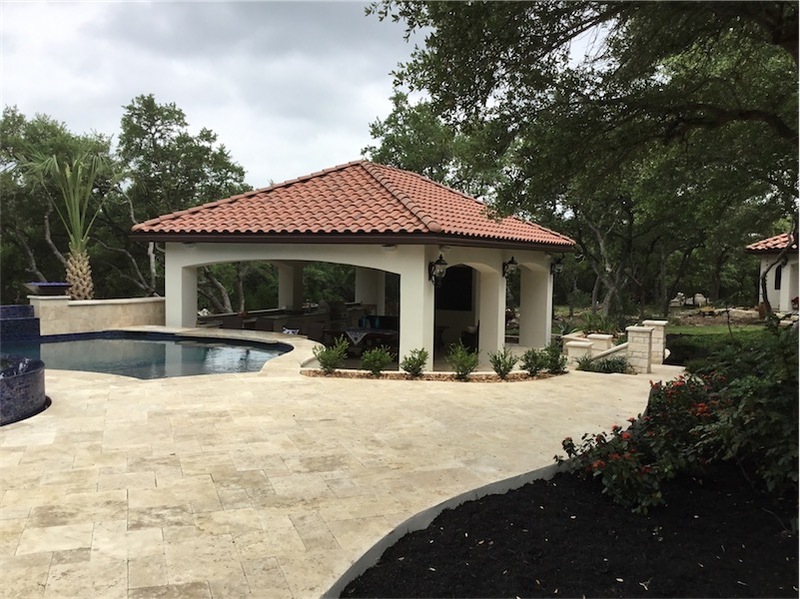 We proudly service the following areas: San Antonio, Boerne, Canyon Lake, New Braunfels, Kerrville, Fredricksburg and surrounding areas. 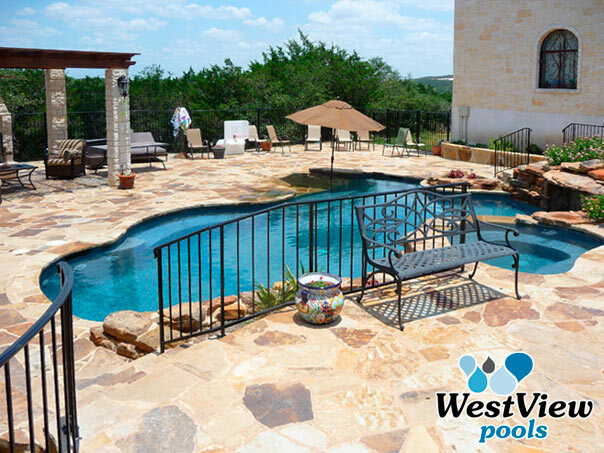 Cole and the team at Westview Pools are exceptional at what they do. 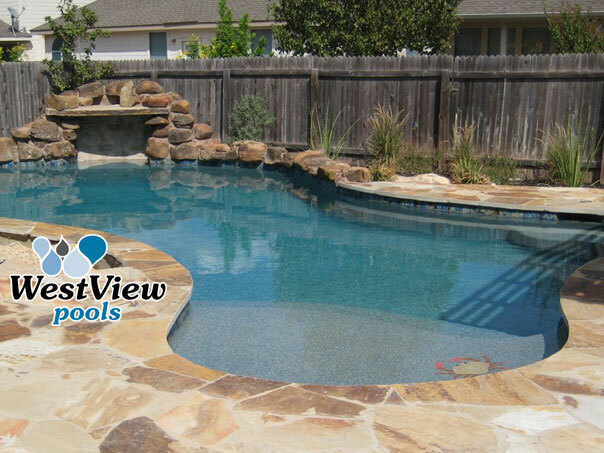 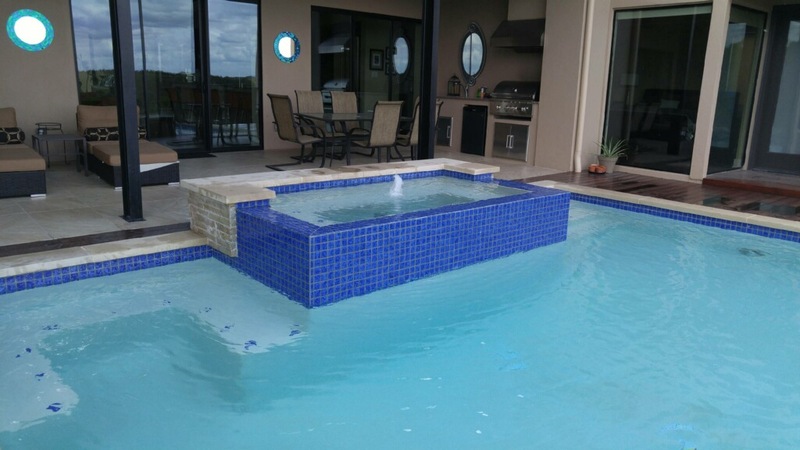 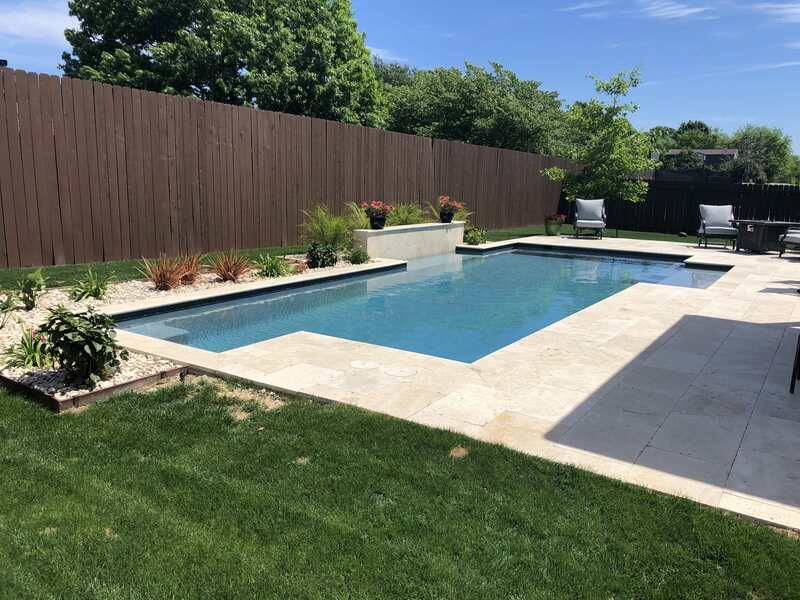 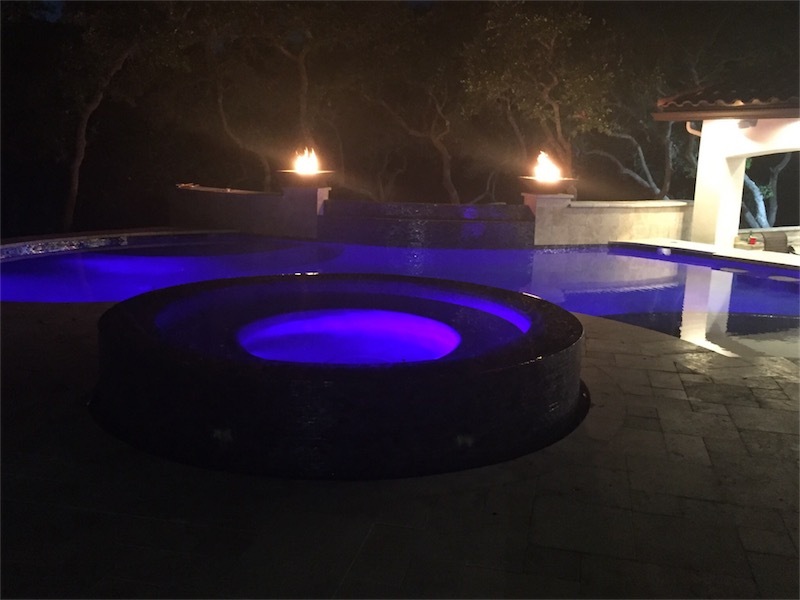 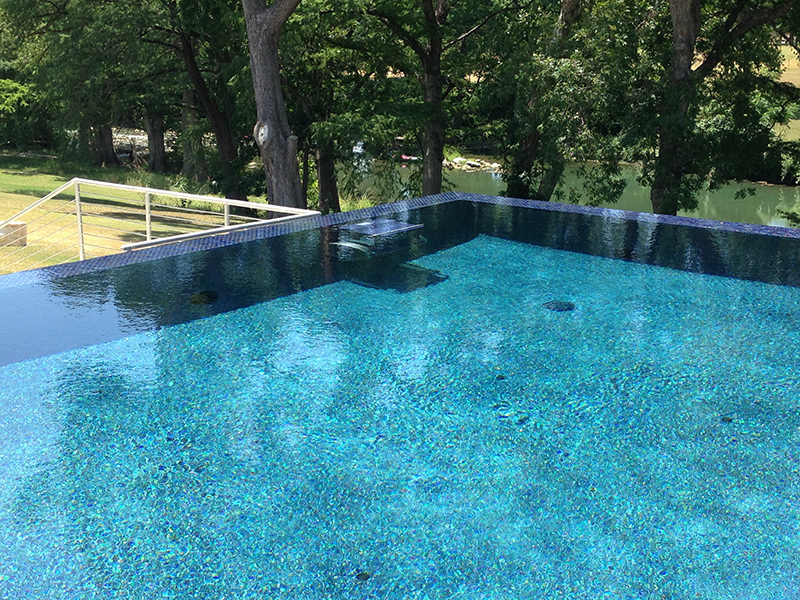 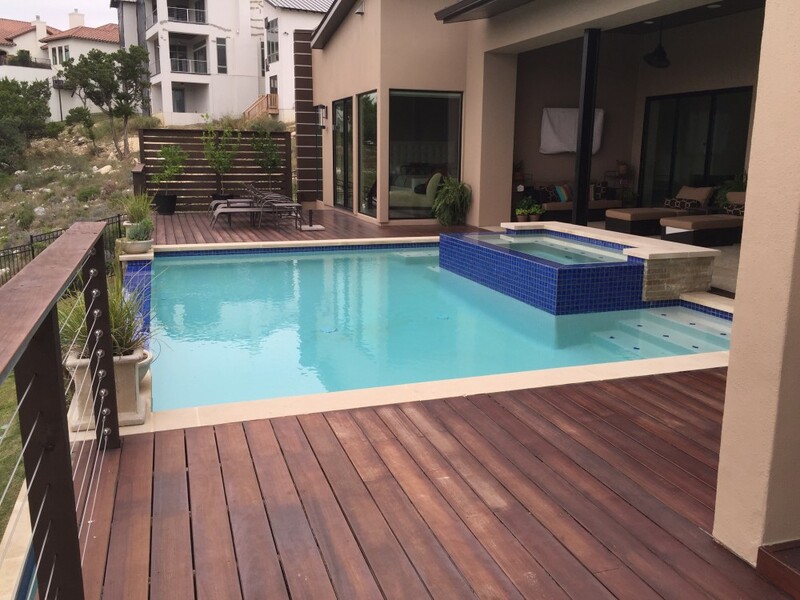 If you are looking for a top-notch pool company then look no further! 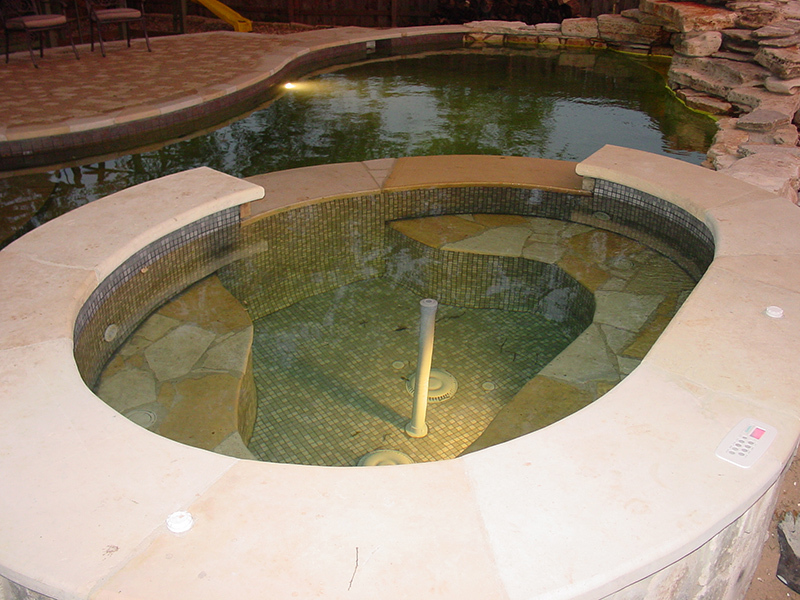 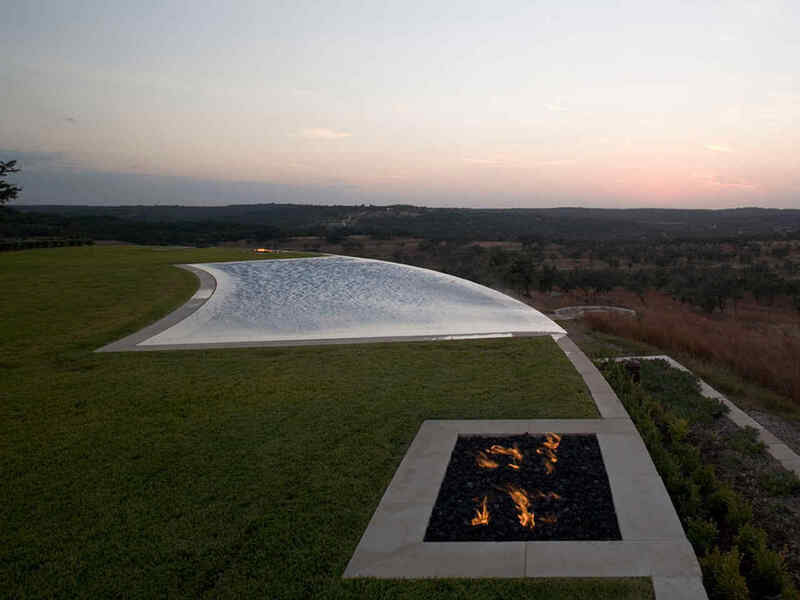 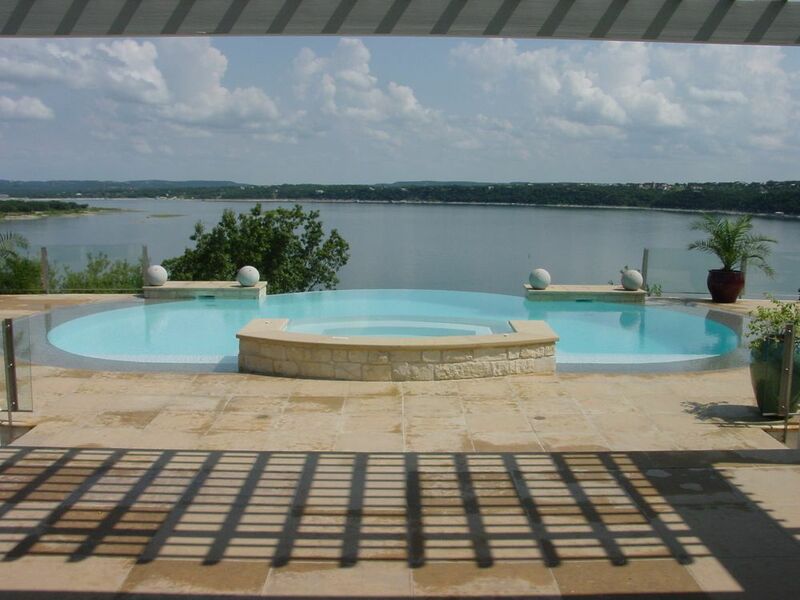 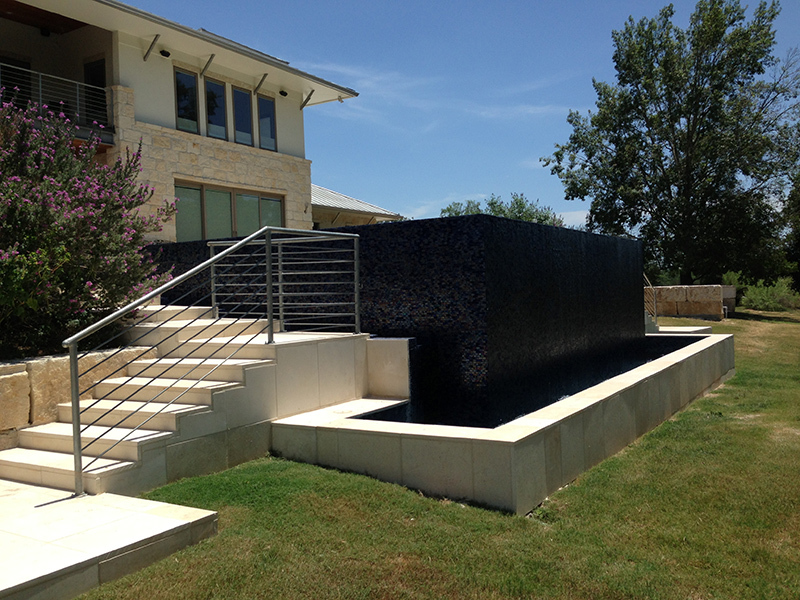 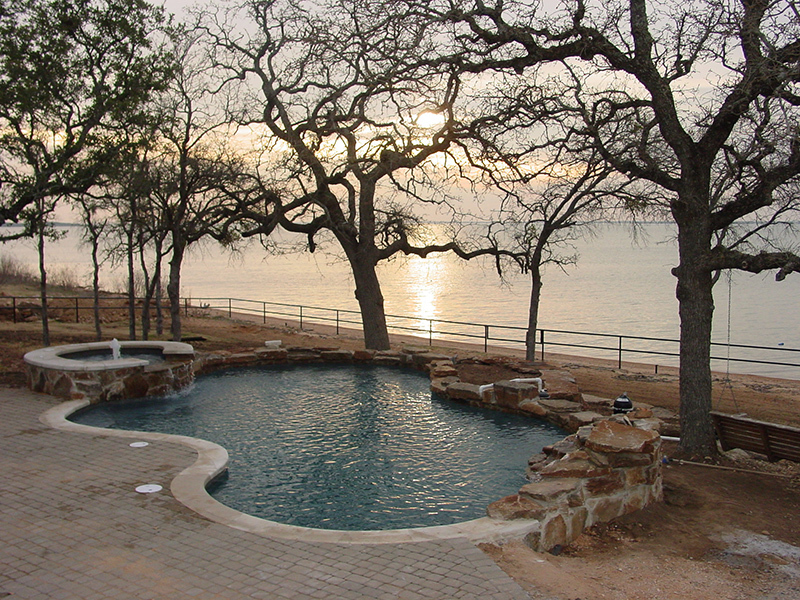 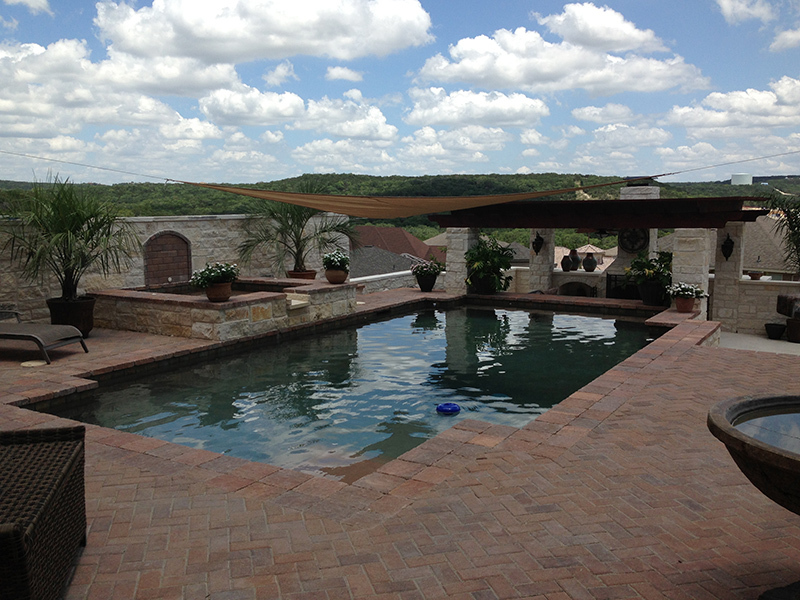 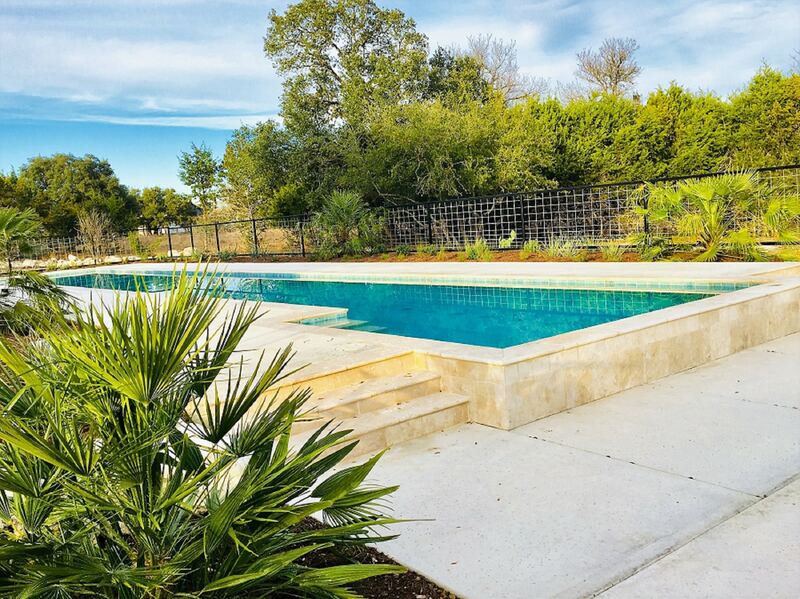 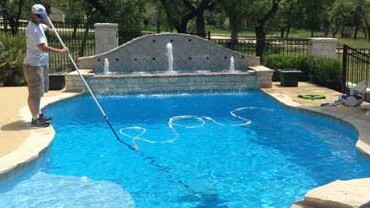 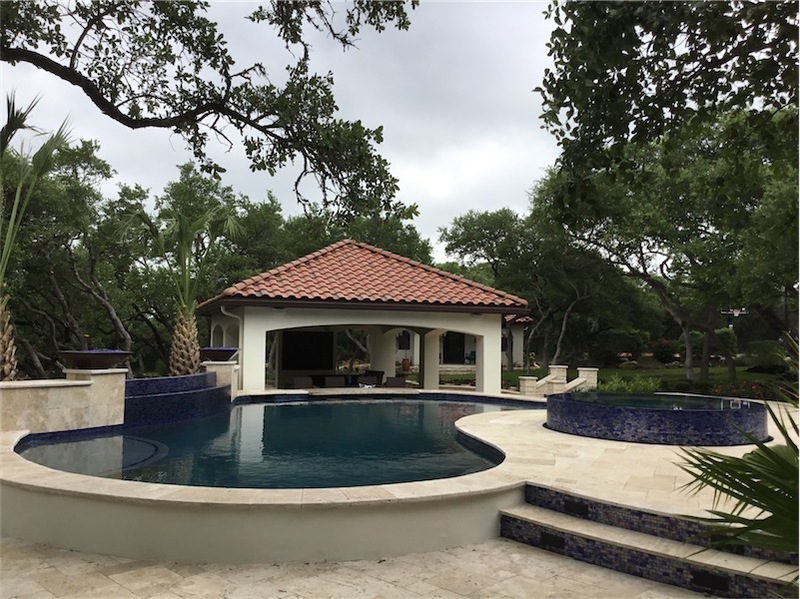 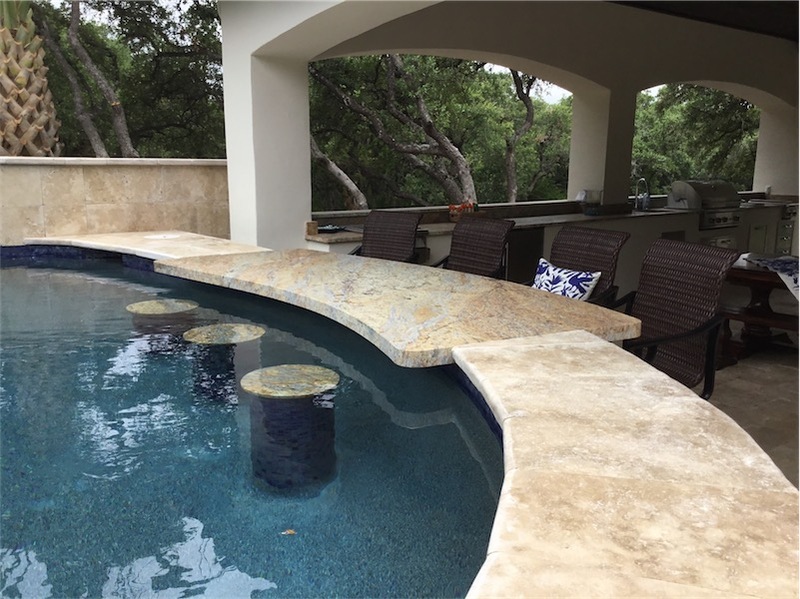 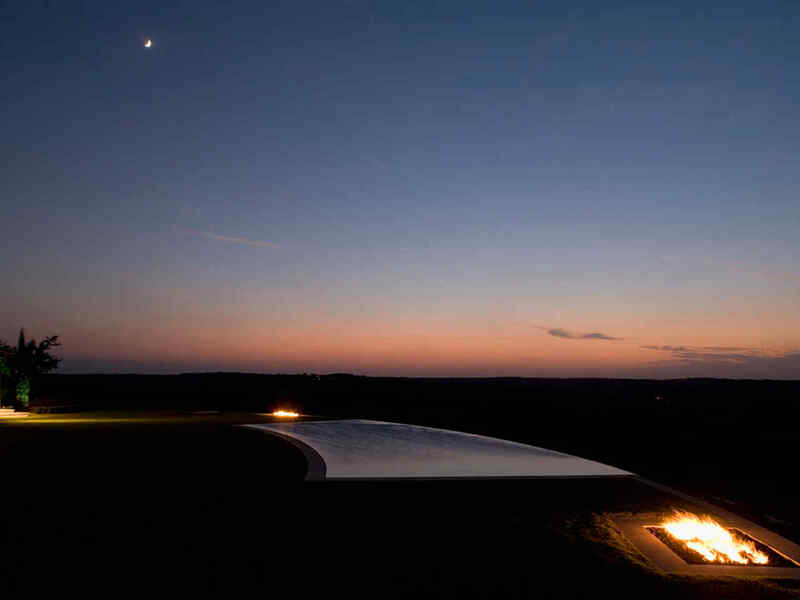 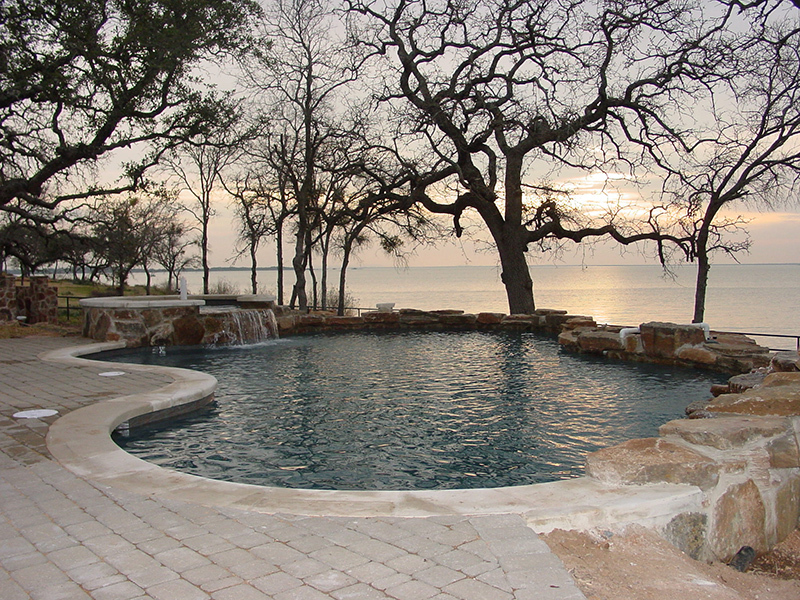 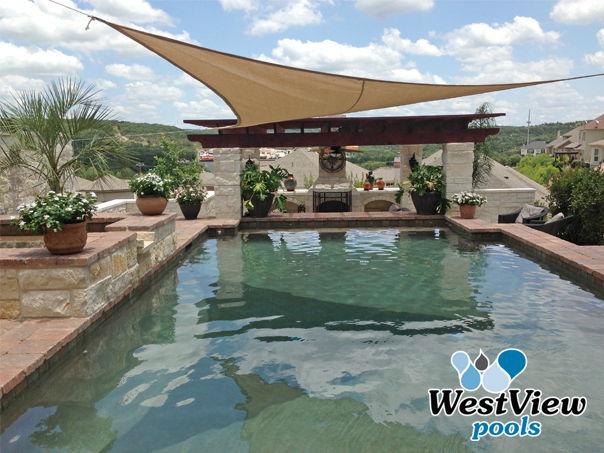 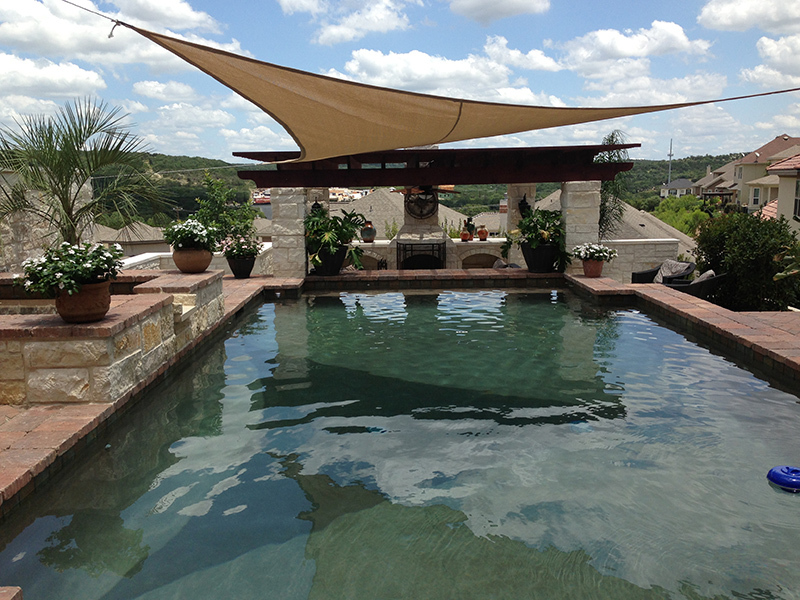 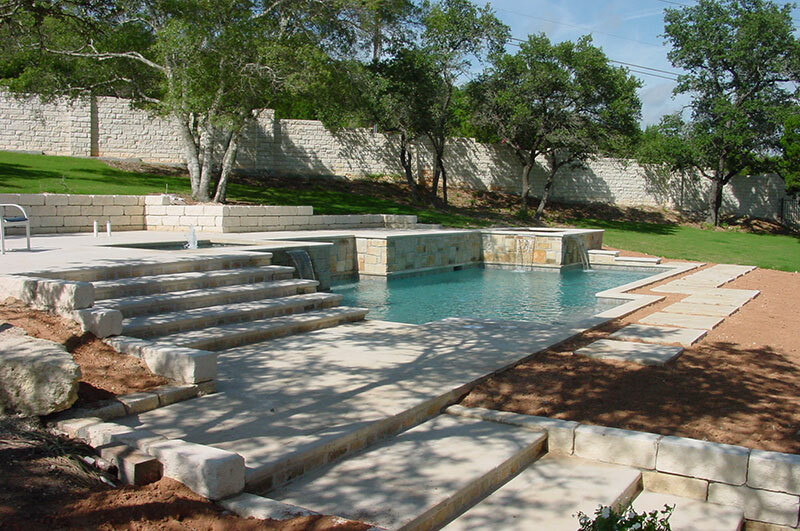 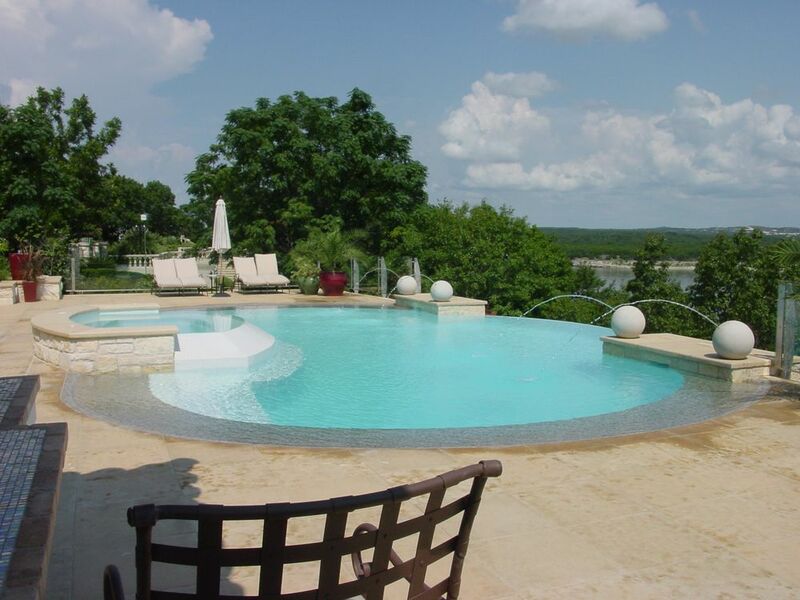 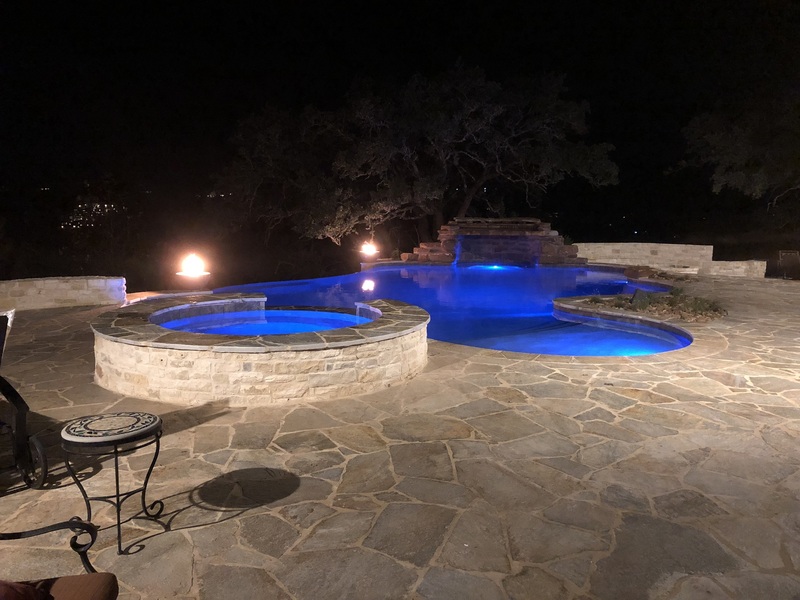 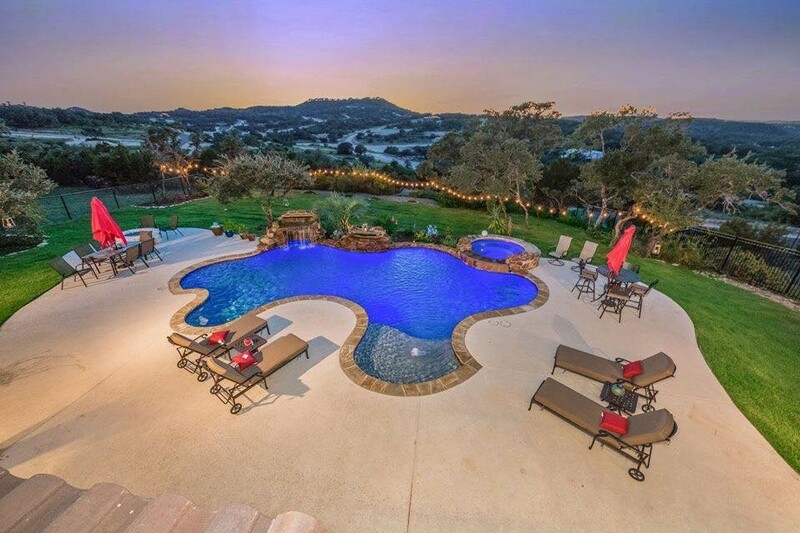 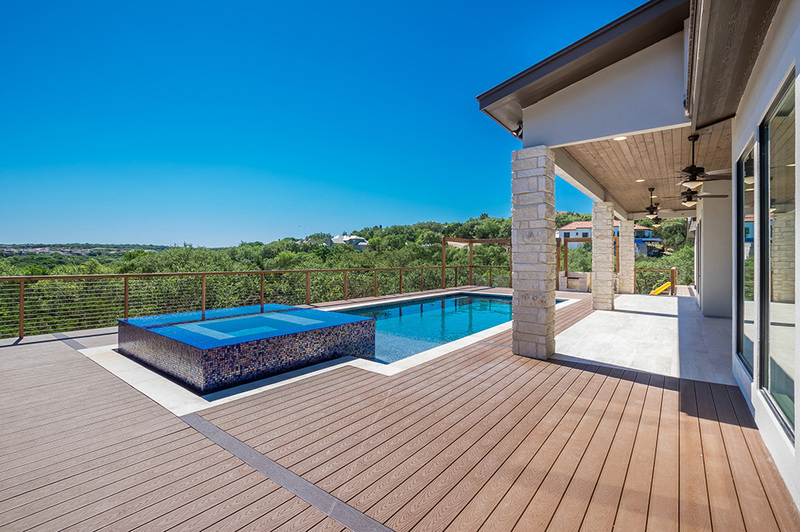 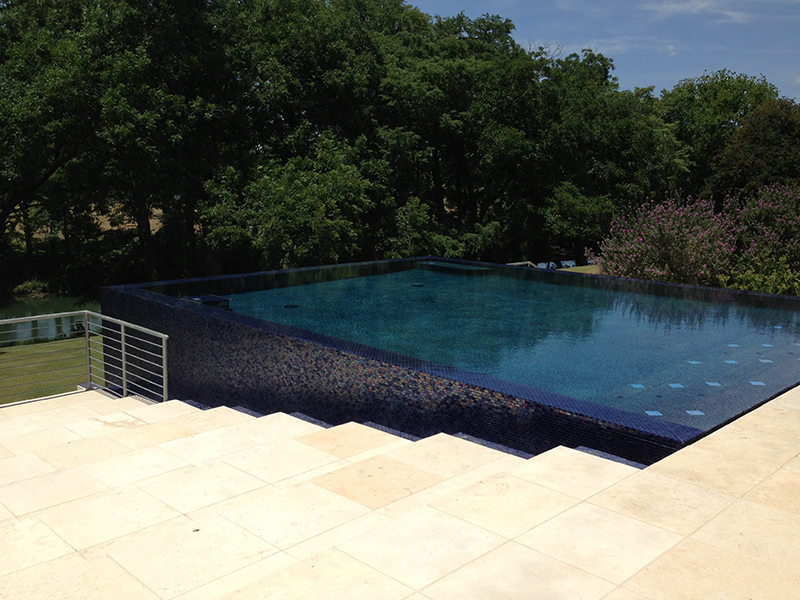 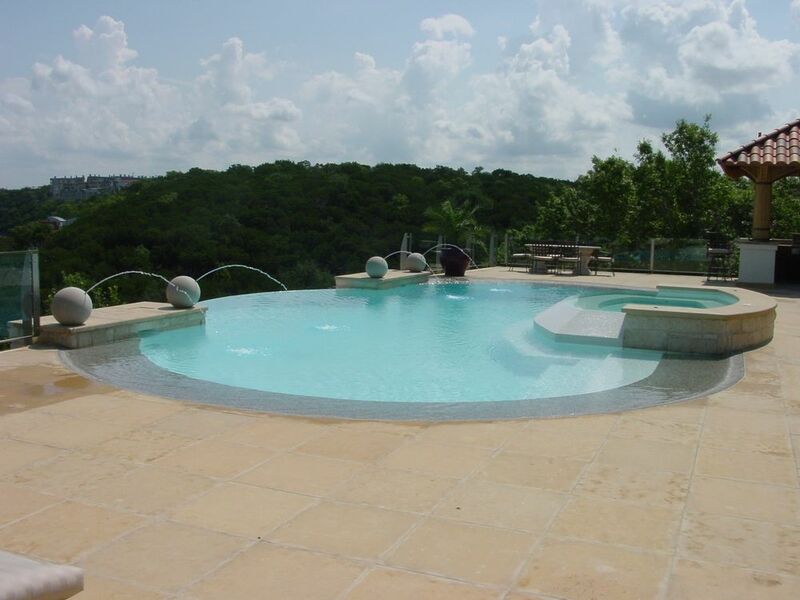 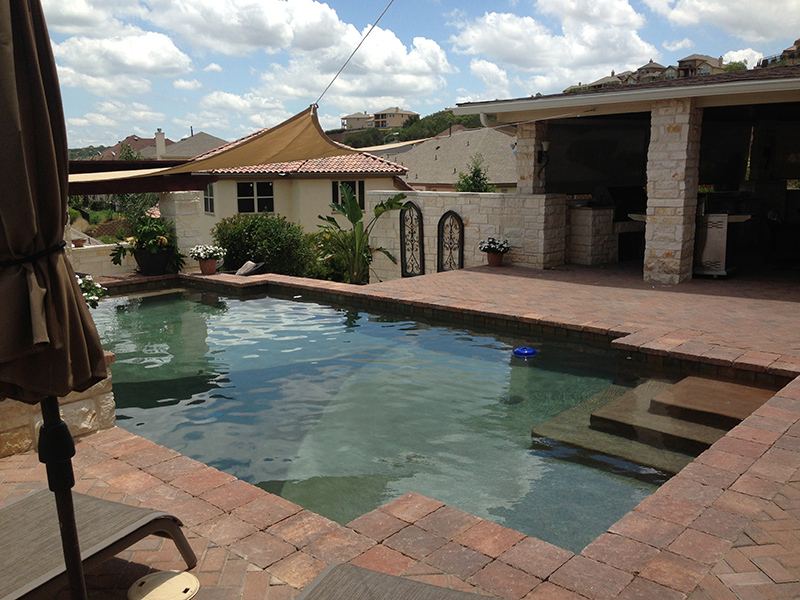 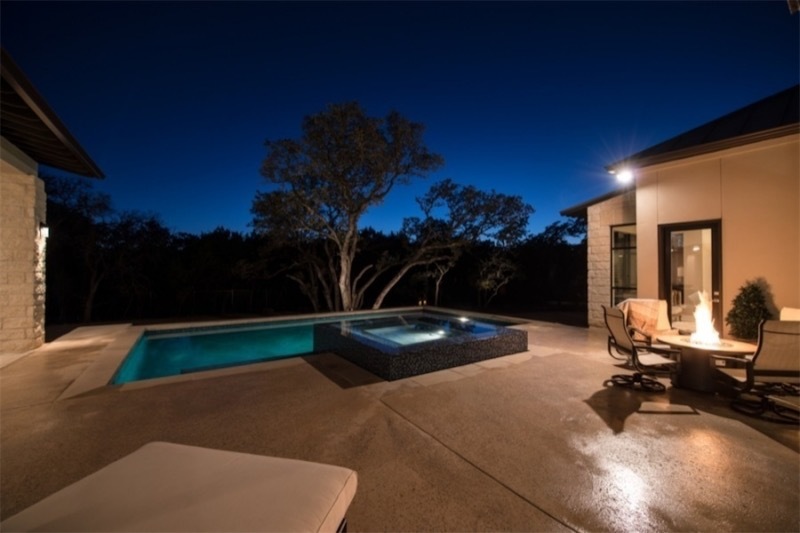 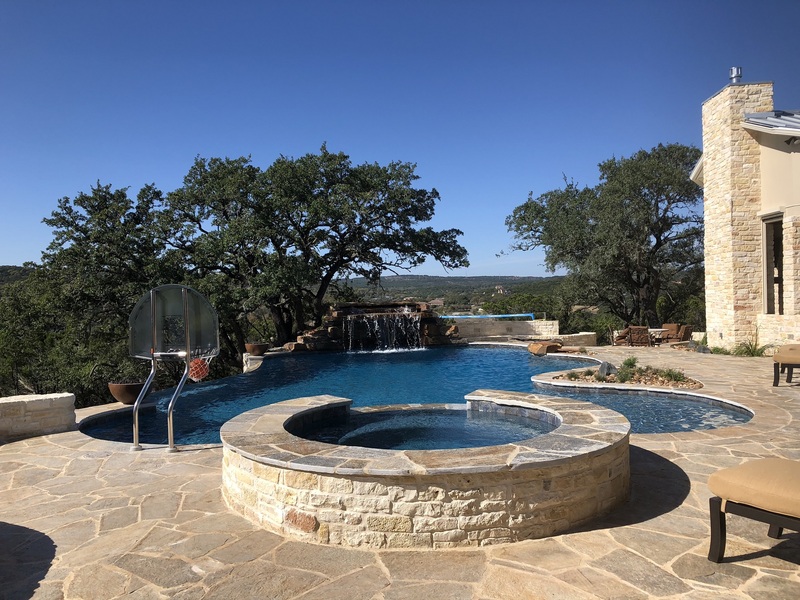 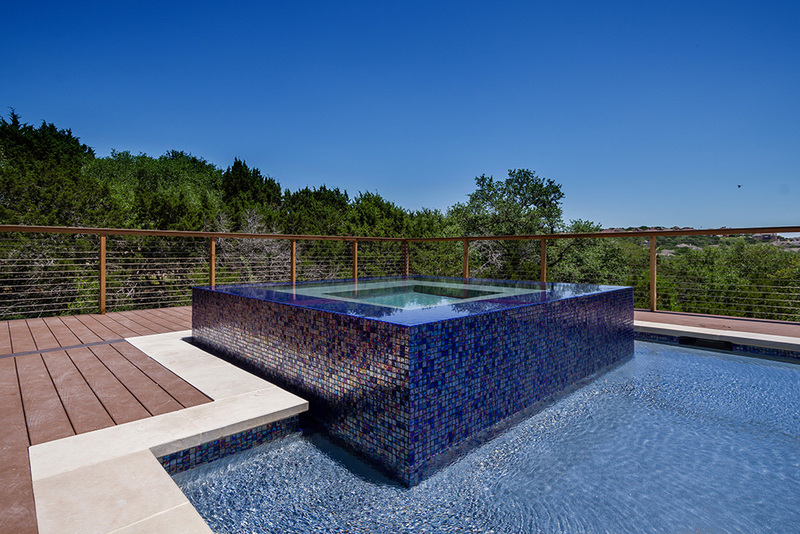 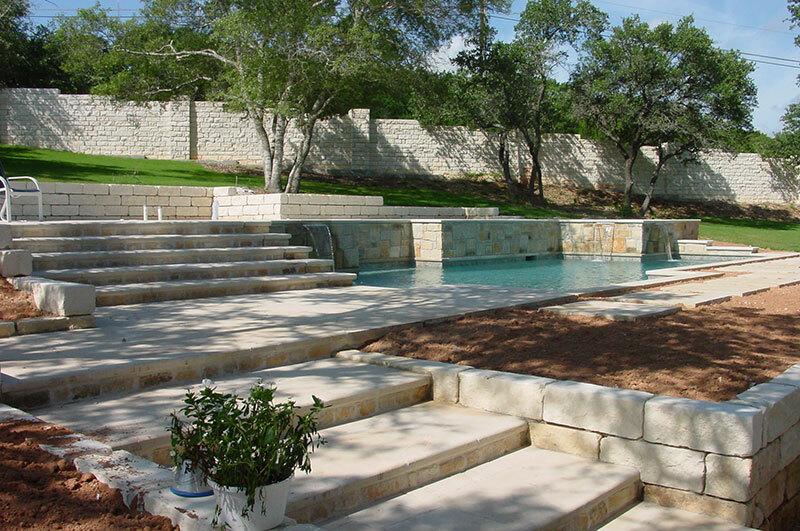 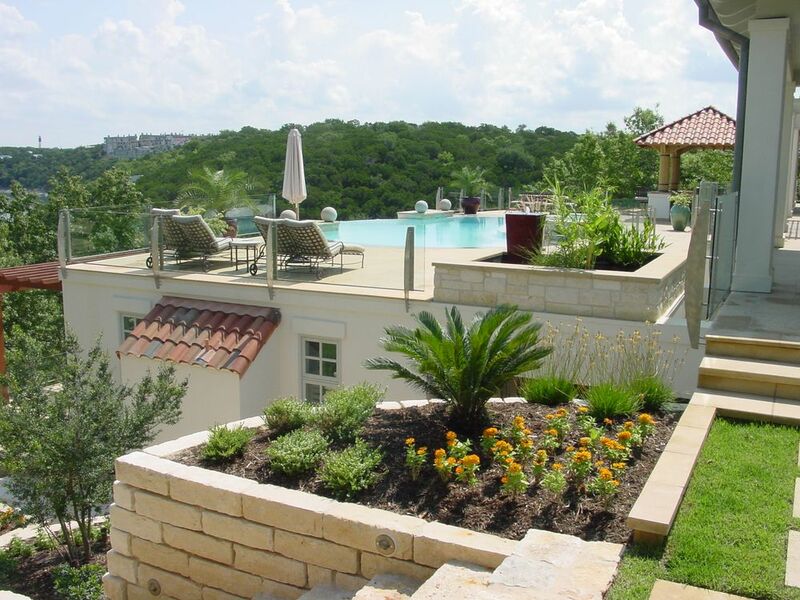 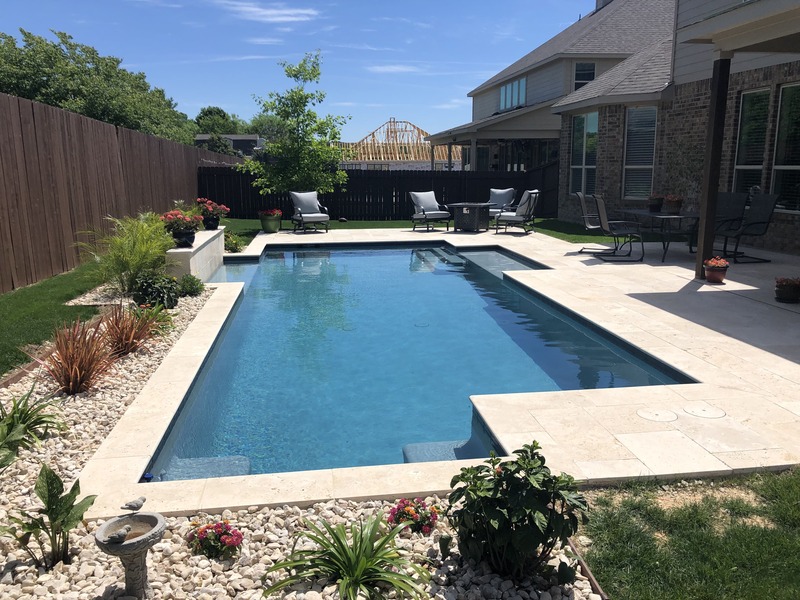 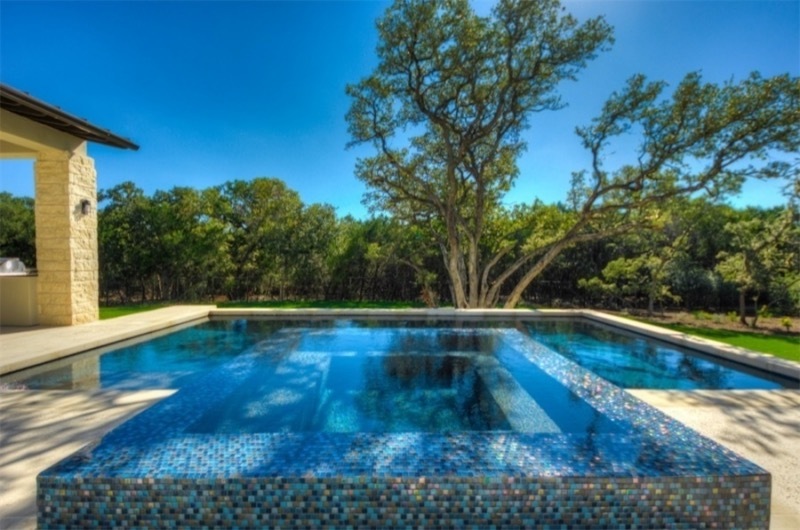 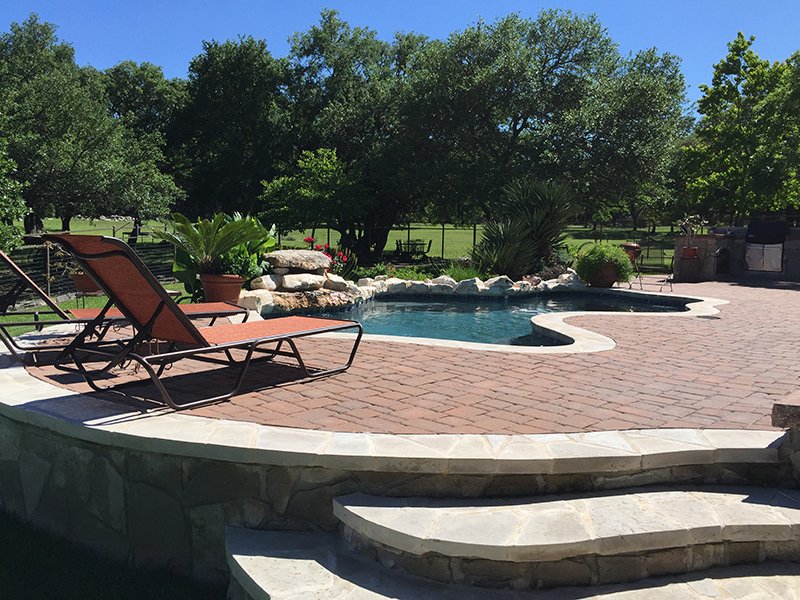 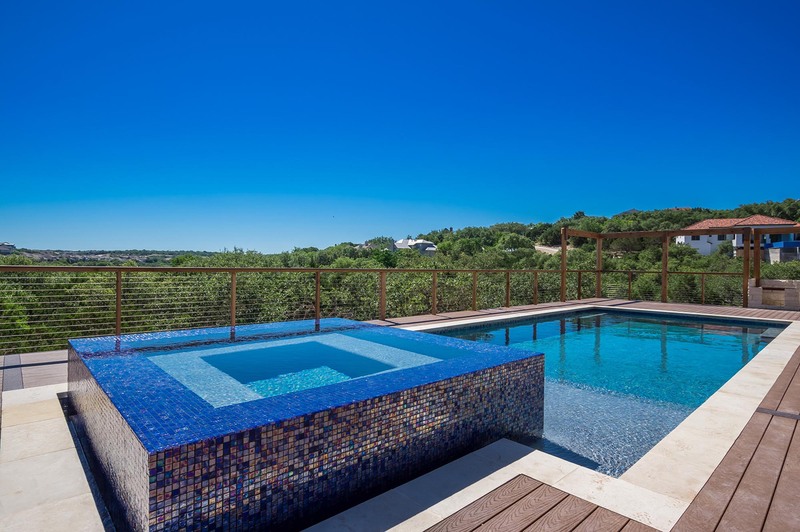 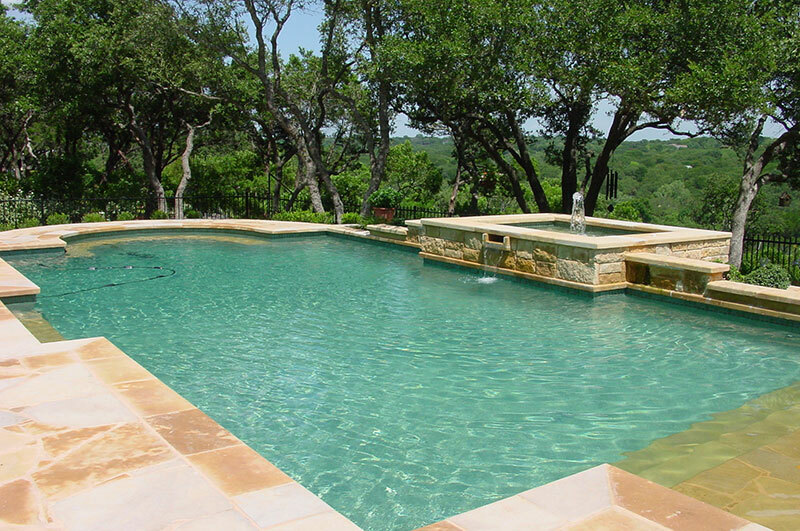 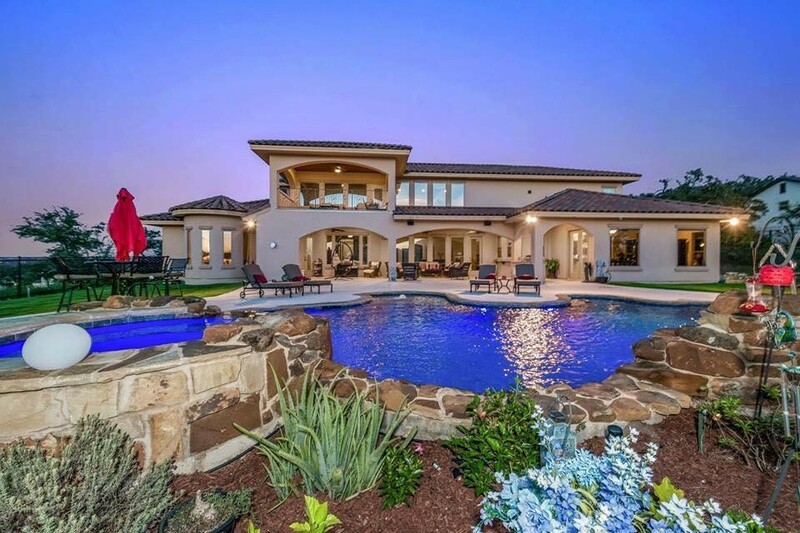 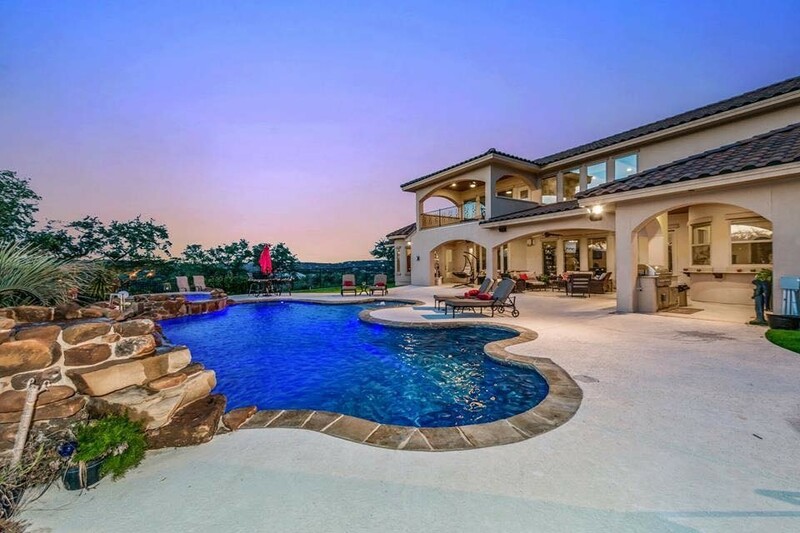 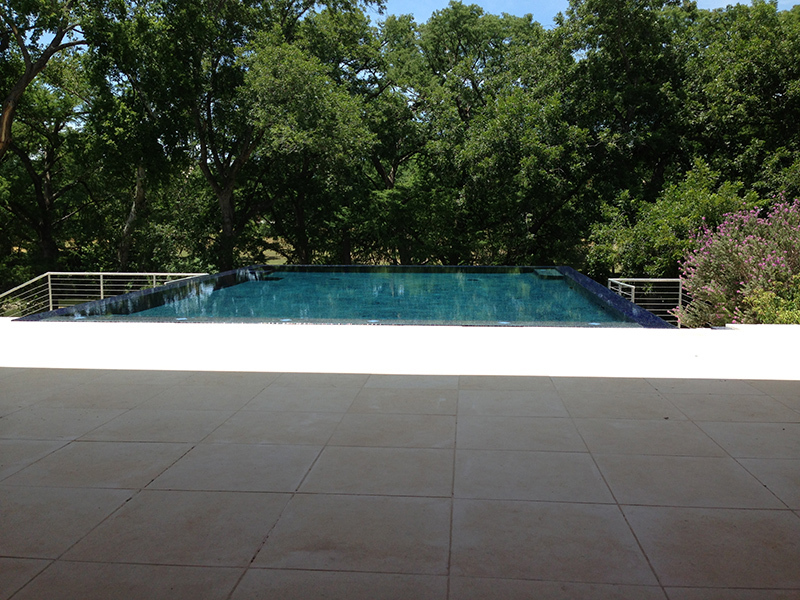 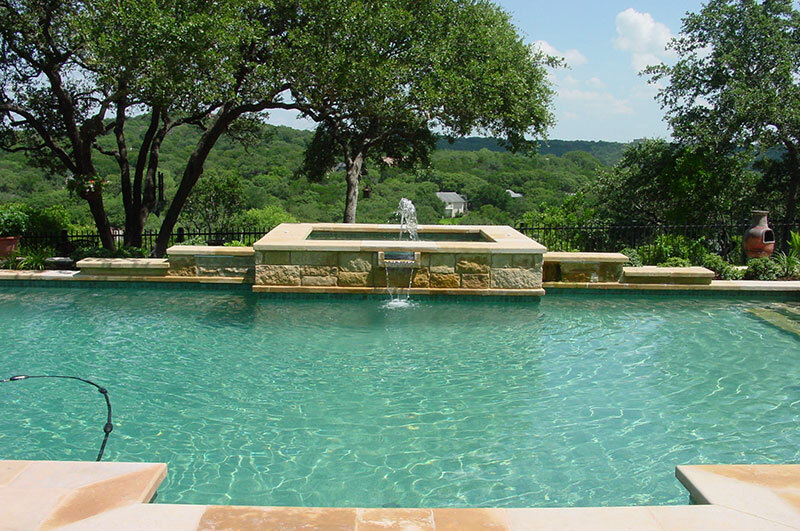 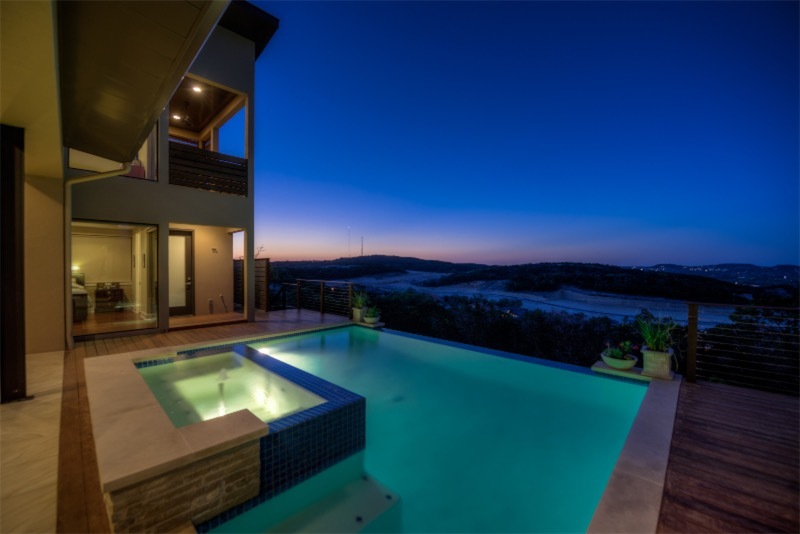 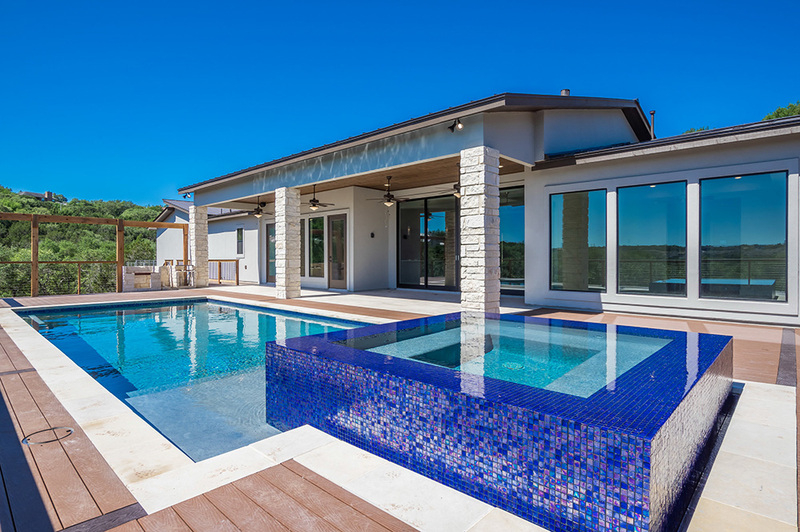 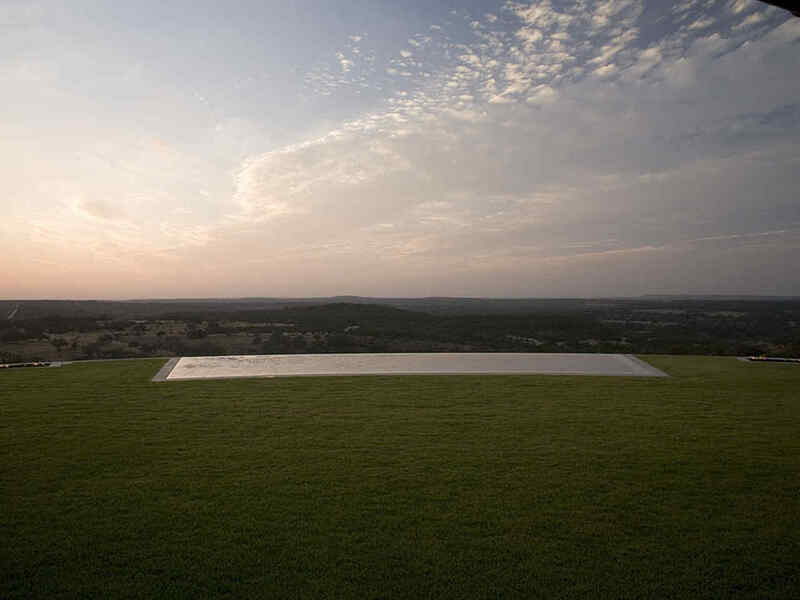 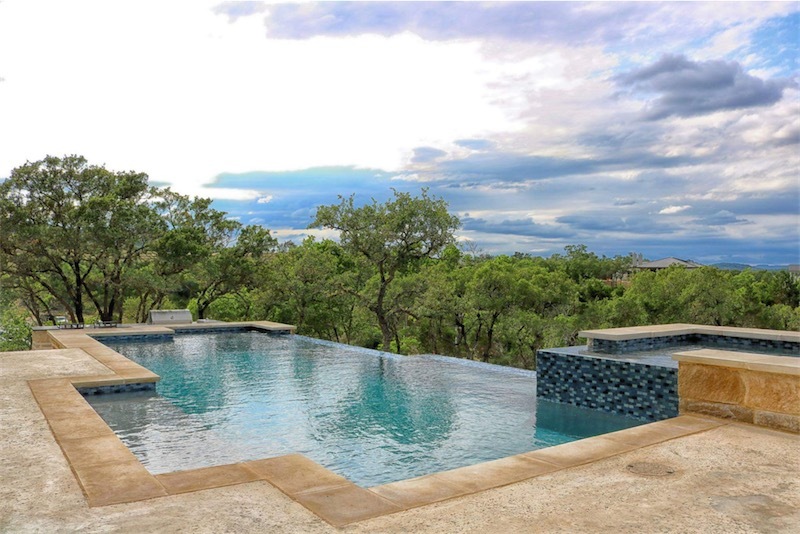 We chose Westview Pools to build our pool in Fair Oaks Ranch. 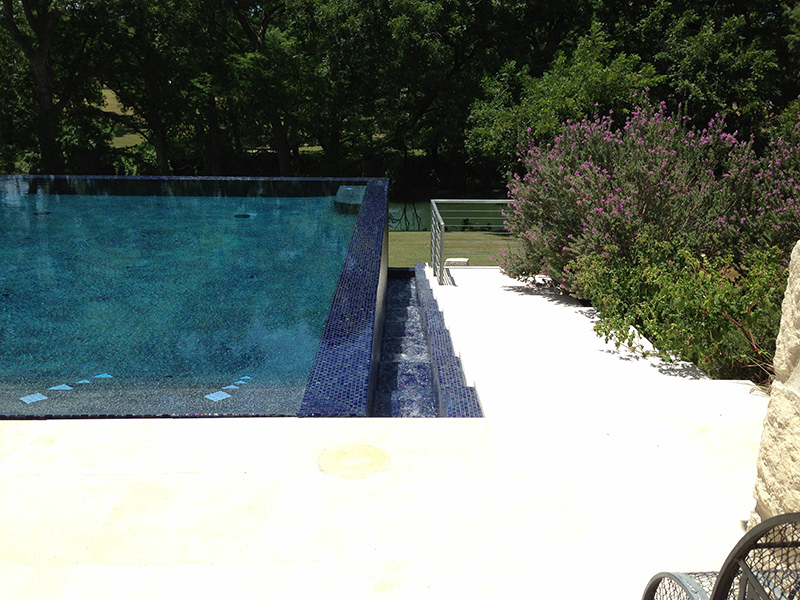 The workers were very polite and left the job sight each evening cleaned up and tidy. 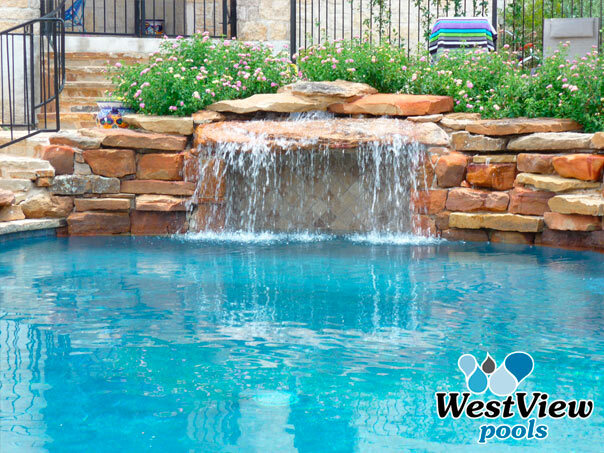 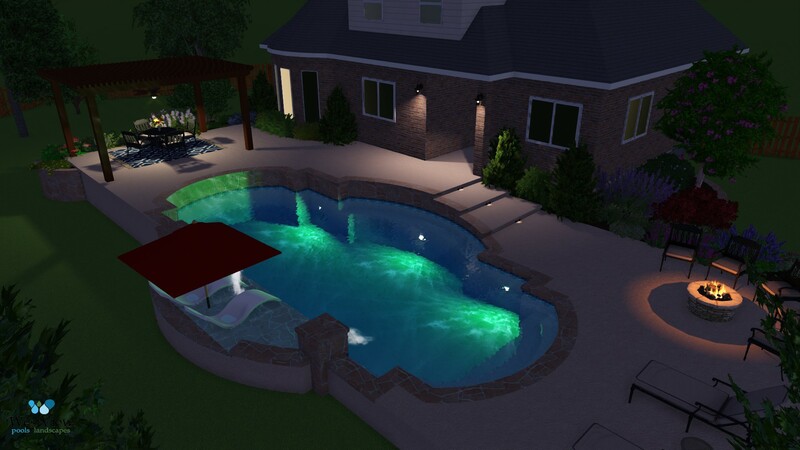 So far we are very please with Westview Pools.